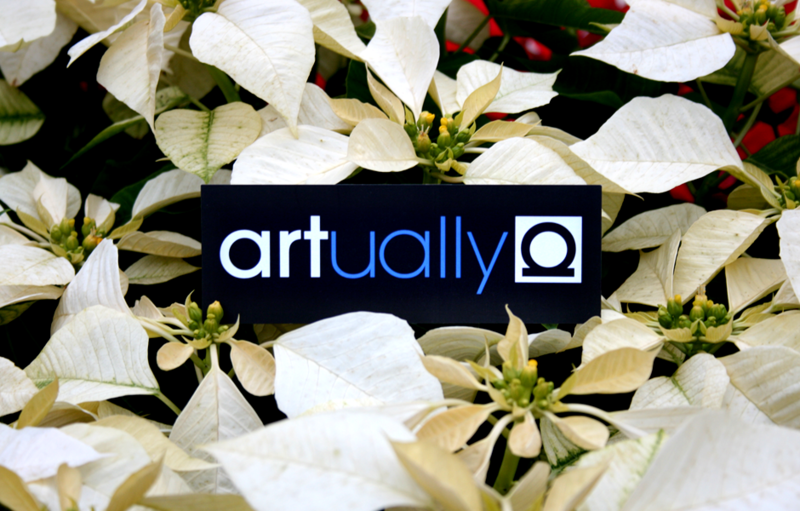 ARTually is a creative services agency founded in 2010 that offers professional and affordable solutions especially but not limited to non-profit organizations and social enterprises. Through a variety of services ranging from corporate identity to packaging, websites to printed materials, our team at ARTually pledges to make the world a more beautiful place, slowly but surely, one design at a time. 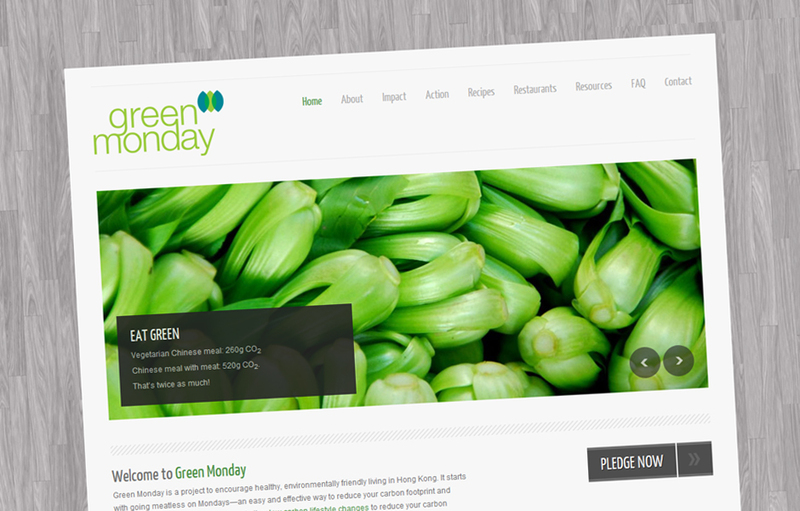 Green Monday asked for a website that is clean, fresh and vibrant. Most important, they wanted to allow visitors to “pledge” for a green Monday online and have the option of subscribing to its mailing list. 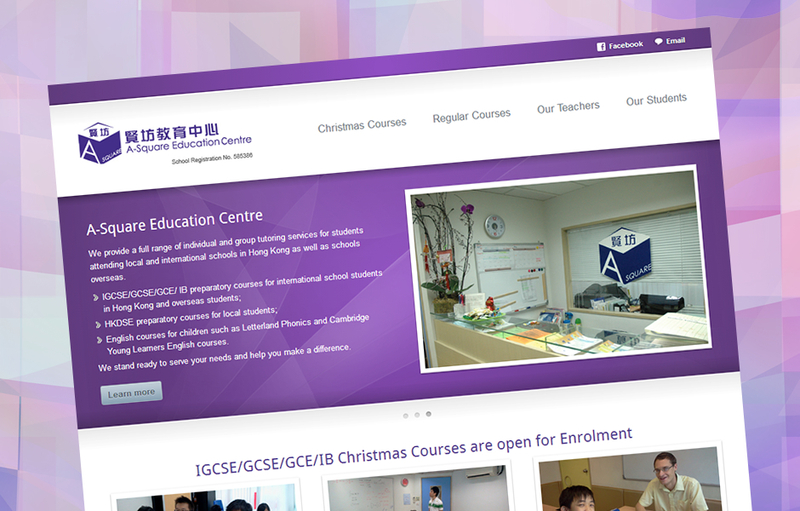 ARTually was assigned with the task of creating the online presence of A-Square Learning, a tutorial centre located at the heart of Hong Kong providing a wide range of courses for local and overseas students. 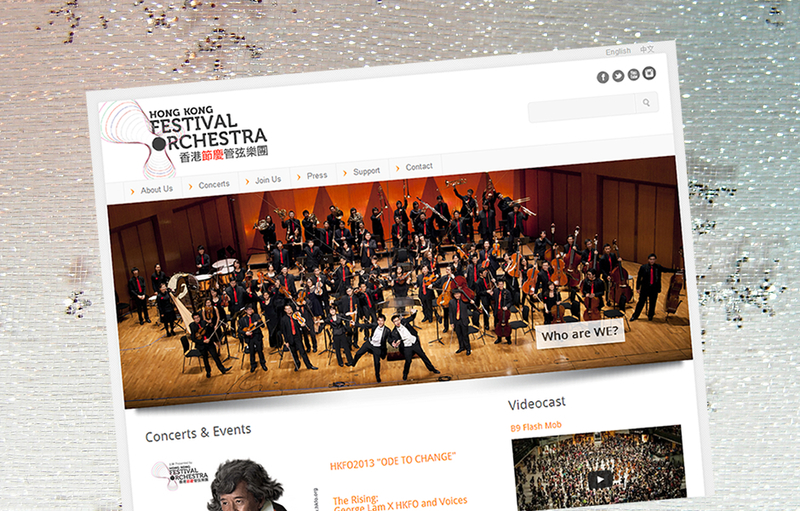 From minor thirds to augmented fifths, ARTually ensured that Hong Kong Festival Orchestra’s website received standing ovation in perfect unison. 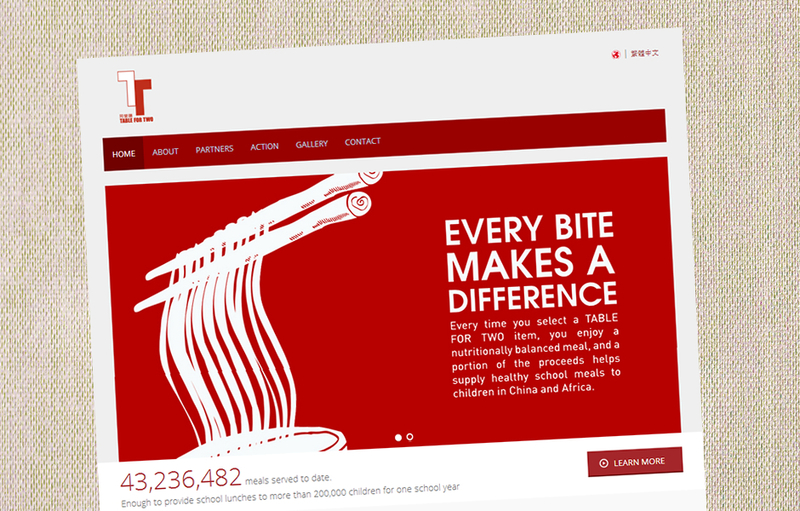 ARTually expanded its pro-bono portfolio with a website for Table for Two, an international organization dedicated to addressing global food imbalance. 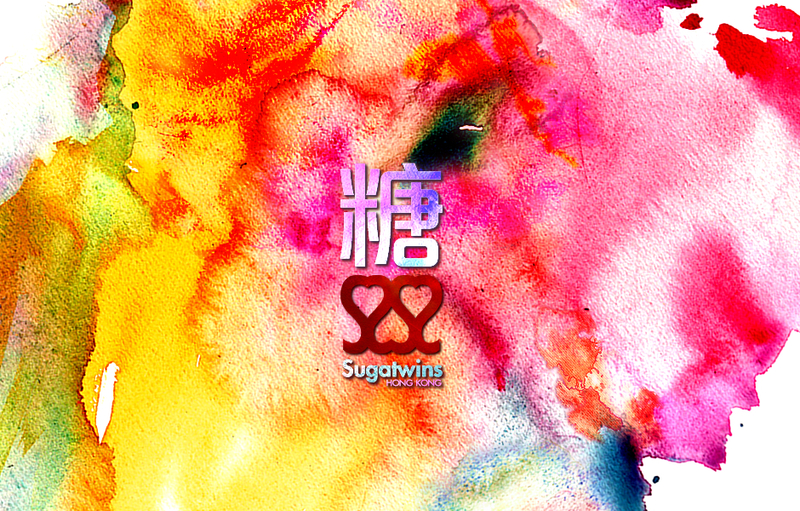 ARTually was approached by a pair of twin sisters to create a logo for a Western-style café, pâtisserie, and dessert shop named “Sugatwins” (糖双, or “Dessert Twins” in simplified Chinese) in China. The result was a word mark with the character “双” made from 2 juxtaposed twin S marks, creating three hearts that embodied the idea of the twins spreading love and joy to others around them. 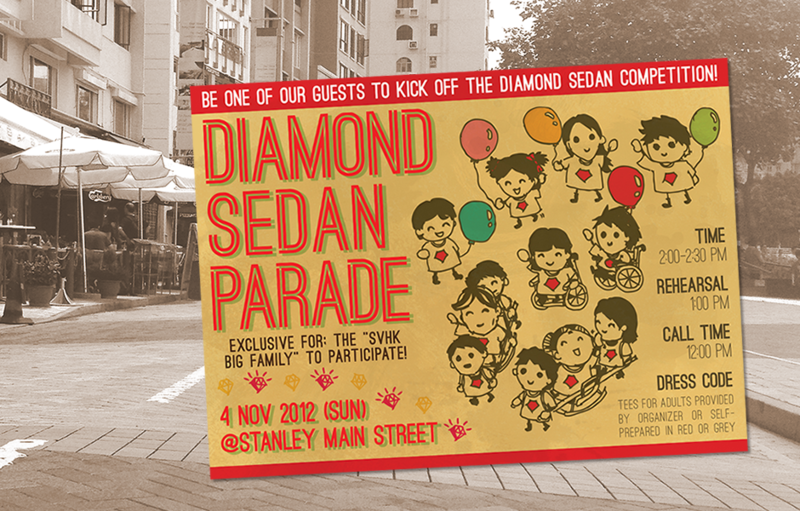 ARTually designed a range of promotional materials for the Diamond Sedan Competition. ARTually designed the identity for fusion: music.life (a.k.a. 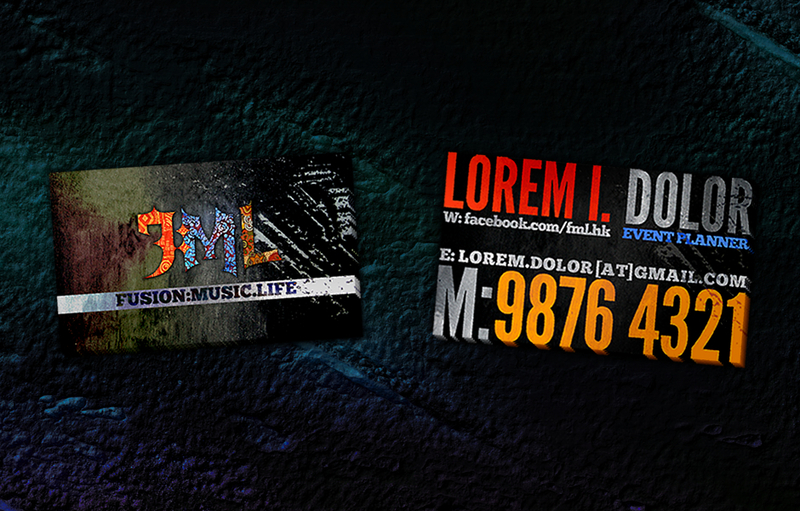 f:ml), a multicultural platform for fusion of ethnic music experiences and local lifestyles. Through matador-like precision coupled with a vivid and lively palette, ARTually produced a one-of-a-kind identity as the bedrock for the platform to build upon. 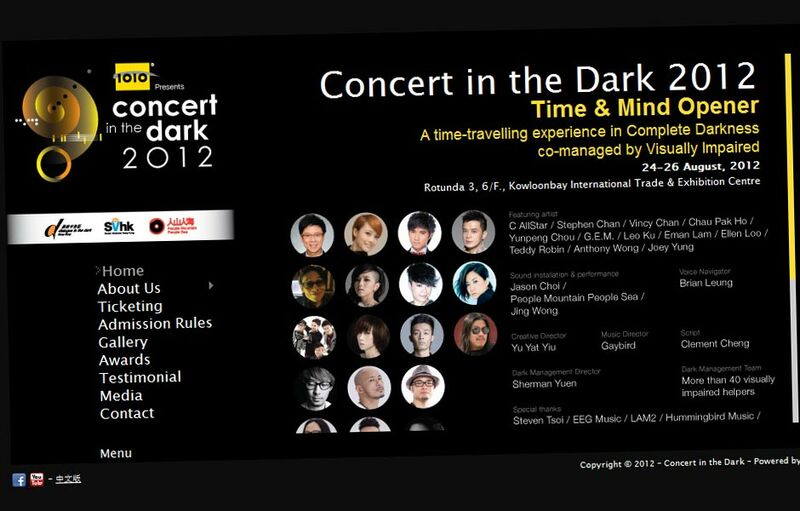 Concert in the Dark asked for a website that aligns with the theme of a concert held in complete darkness. The website also supports real-time online ticketing sales. 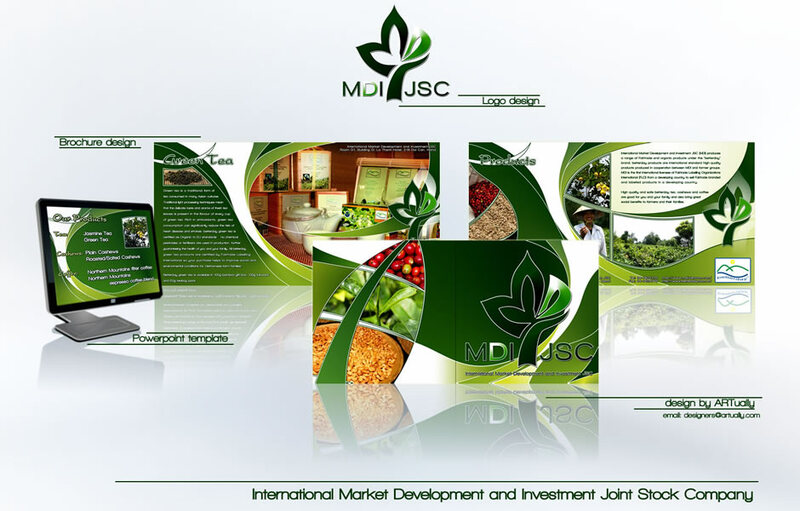 International Market Development and Investment JSC employed ARTually to create a new logo, brochure and stationery to spell out the idea behind a social enterprise to its customers. 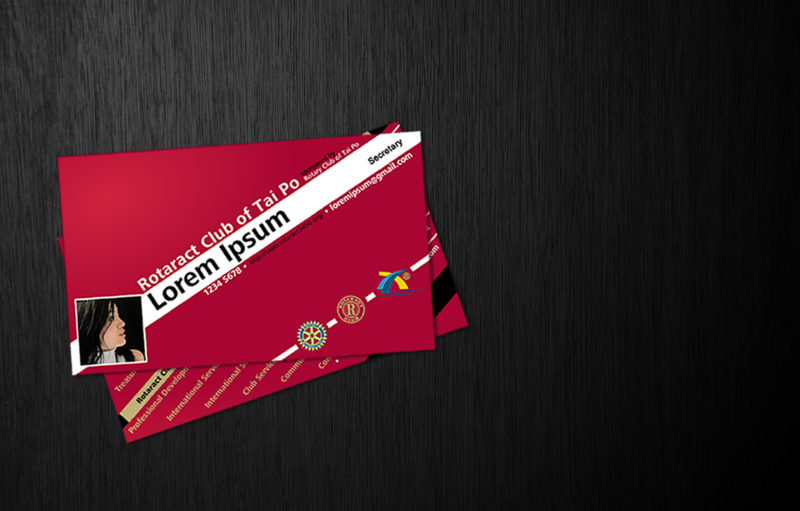 ARTually brought awe and wonder to envious eyes across the Rotarian community with a redesign of the business cards for Rotaract Club of Tai Po.